Your business card is still without question the most powerful business networking tool and its importance cannot be overlooked. It is extremely important that your business card design gives the correct message to your intended target audience. Every time you meet a new prospective customer, you will no doubt exchange business cards in the hope of building a future business relationship. Your business card will represent you and your business whilst you are not present, so it is essential that you choose a professional business card design service. 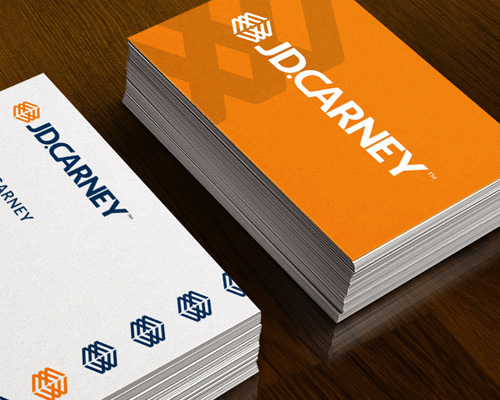 Your business card will play a key part in expanding your brand image and therefore it is important that the design style is in fitting with your logo design. 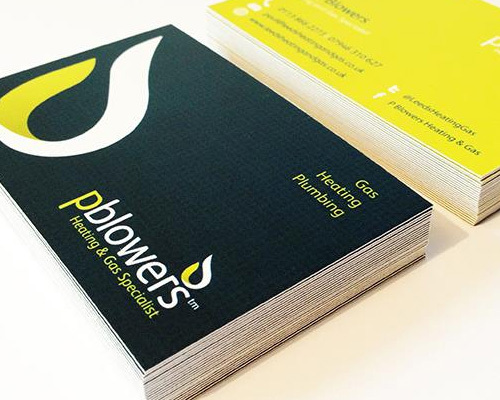 We can offer professional advice on choosing an effective business card layout that will successfully represent you and your business. 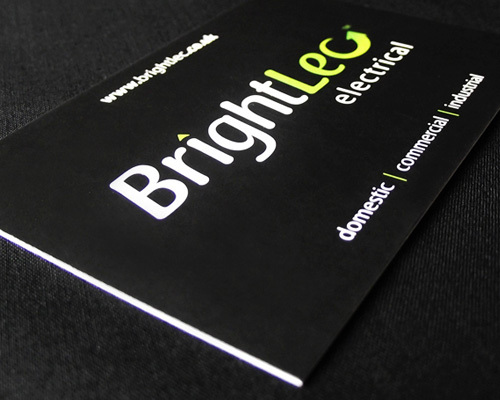 With a vast amount of experience we can be confident that your business card will be visually appealing and, more importantly, will attract prospective customers to your products or services. 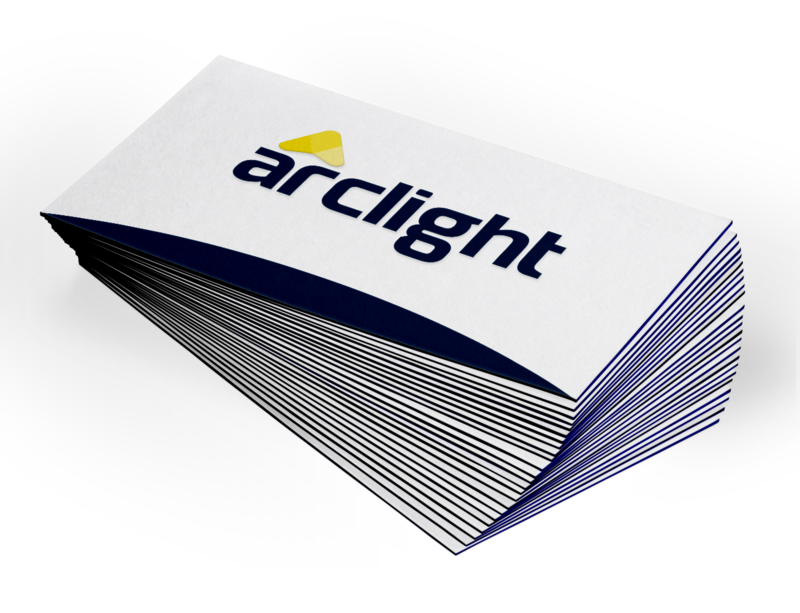 Choosing the correct paper stock for your business card is a highly important factor that must be considered. Many people make the mistake of choosing to print onto thin, un-professional card and risk the chance of appearing cheap and tacky to their target market. It is also important that you include the right business card information to ensure that your business card communicates to its receiver effectively. There are specific details that should always be visible and we are always happy to offer our advice to ensure that you achieve the desired outcome. We take pride in working with local businesses of all sizes and provide a creative Leeds business card design service that takes you through the process from initial idea right through to print. We can help you create something truly unique that will give you the confidence to tell people about your business and leave a long lasting impression. If you’re looking for a business card design in Leeds, we can ensure that you achieve your desired outcome and work within any budget. Go for a Spot UV finish or soft touch lamination or even try a folding business card. We have a vast portfolio of business cards that we have provided for all types of Leeds businesses so you can be confident that we can create your perfect business card. 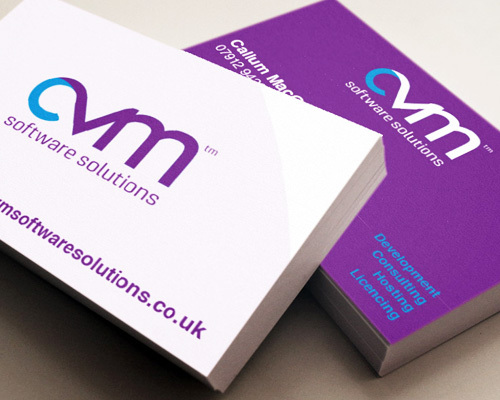 We can work with your existing logo or you can opt for our logo design service to ensure that you get the correct identity for your business.